We Love Assumption. See our new school video. 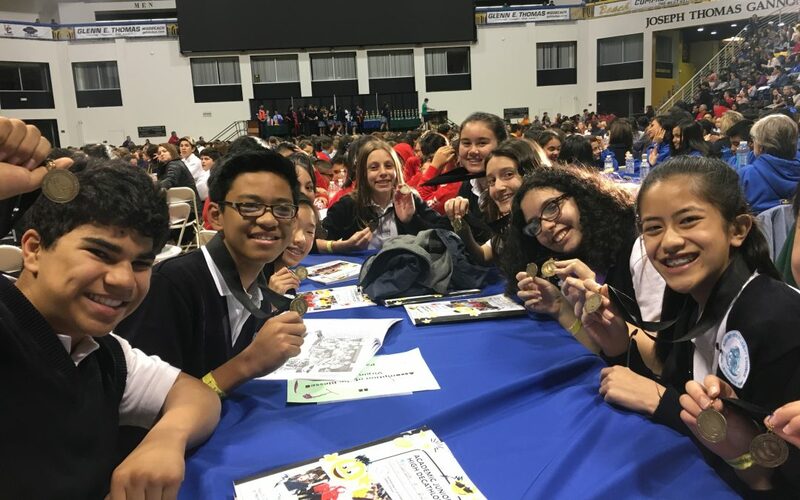 ABVM Students Score High on Decathlon!